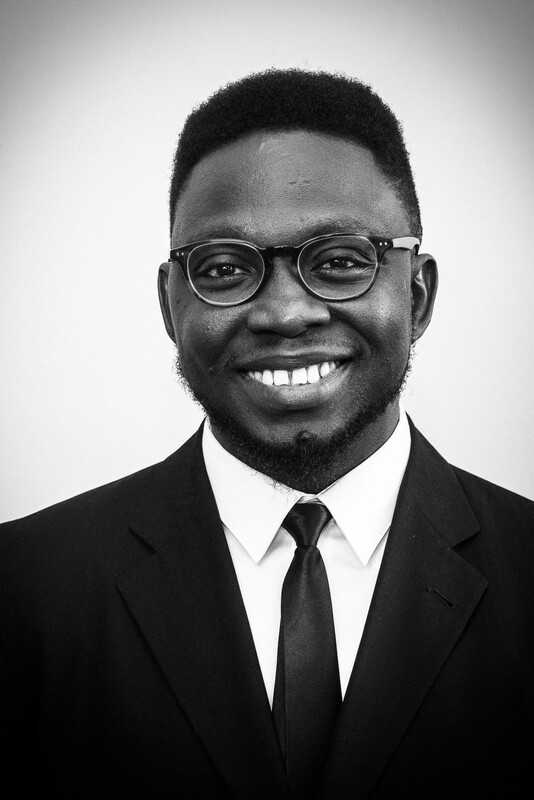 Abiola holds a B.Eng in Electrical Engineering from the University of Ilorin, Nigeria and worked as a Radio Network Engineer at Alcatel/Lucent Nigeria where his roles include the Planning and Optimization of GSM and GPRS telecommunication networks. He studied for an MSc in Mechatronic Systems Engineering and then a PhD in Physics at Lancaster University, UK where his thesis titled “Dipole Photonic Resonators and Analogs of Matter” focussed on the high power application of photonic crystal for crabbing application in particle accelerators and the experimental observation of the Dirac point in photonic crystals. While at Lancaster University, Abiola performed extensive microwave measurement with spectrum/network analysers and power meters as well as developing CAD drawing/fabrication and surface finishing (electroplating and electropolishing) capabilities. His research interests include the design and fabrication of novel Metamaterial structures, High/low power applications of Anderson localization in photonic crystals and Computer modelling of RF circuits.